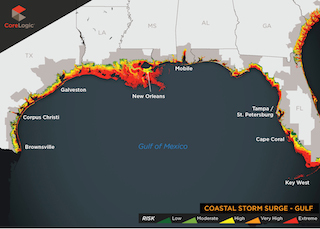 Dr. Tom Jeffrey, senior hazard scientist for CoreLogic Spatial Solutions, spoke with GISCafe Voice about CoreLogic’s release yesterday of its 2014 storm surge analysis that features estimates on both the number and reconstruction value of single-family homes exposed to hurricane-driven storm surge risk within the United States. 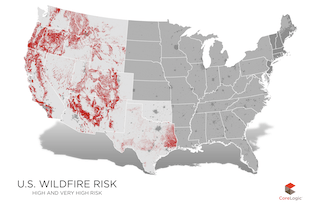 Living in the American Southwest, where wildfires during the summer months are a constant threat, we are very grateful for the type of research that CoreLogic does with its risk reports. 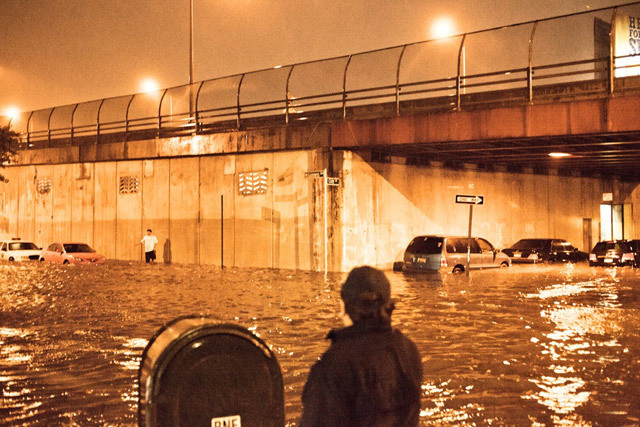 Not only does the company provide data, services and analytics on wildfires, they also provide information on flooding, which is the predictable aftermath of wildfires in the Southwest, as there is nothing left to stop rainwater from roaring down mountainsides and filling arroyos.